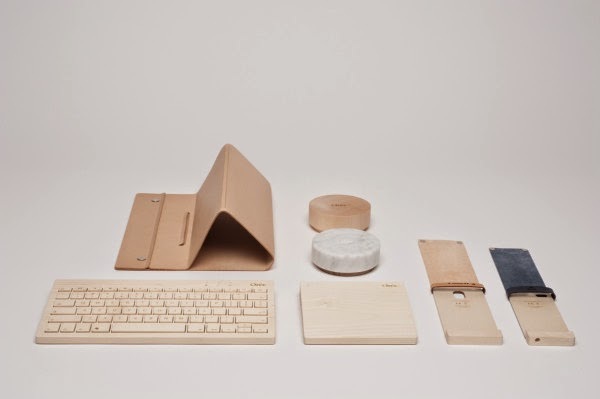 Orée is a new manufacturer of tech accessories, focusing on design and the use of natural products. 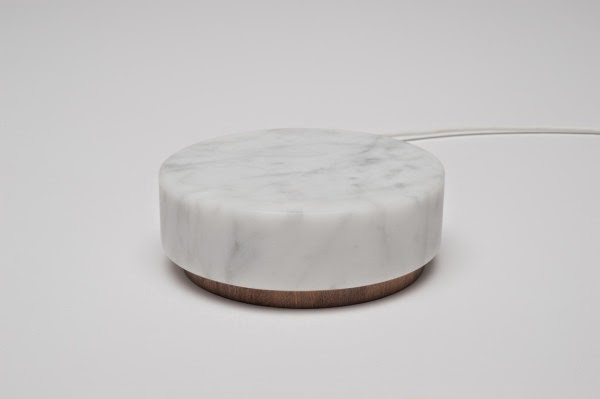 Each item has a smooth, streamlined look and is made out of materials such as wood, marble, and leather. 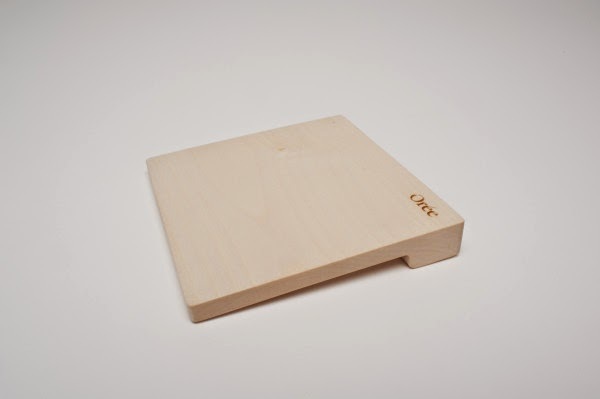 The Orée Board 2 is a wireless keyboard that comes in maple or walnut, and is crafted from a single piece of wood. 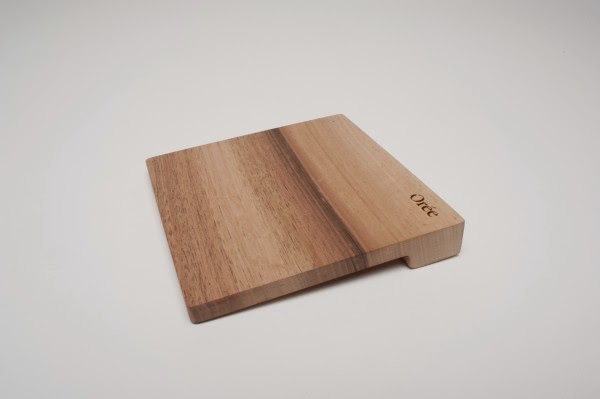 After the success of their wireless keyboard, they launched the Orée Touch Slab, their multi-touch trackpad, which is the first product of its kind that makes wood tactile. 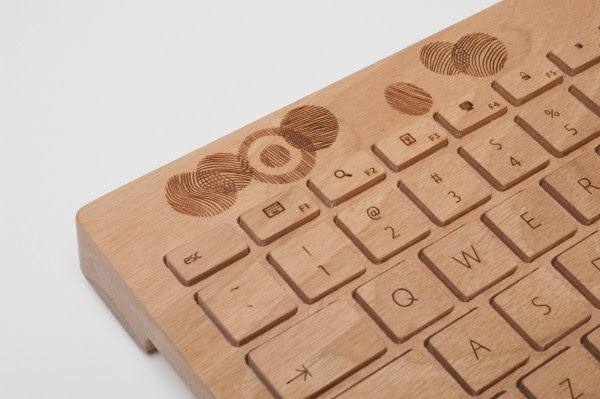 Like the wireless keyboard, it will come in maple or walnut. 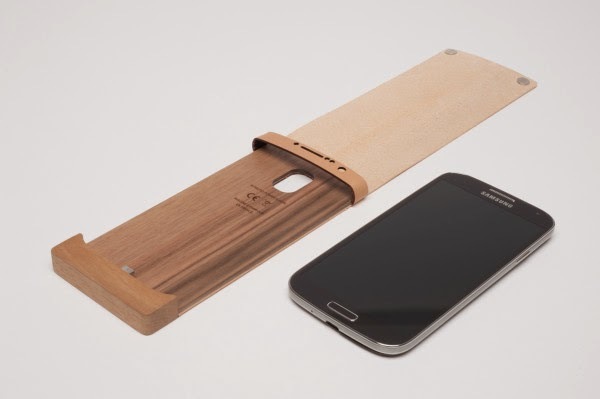 For mobile devices, they created a wireless power sleeve. 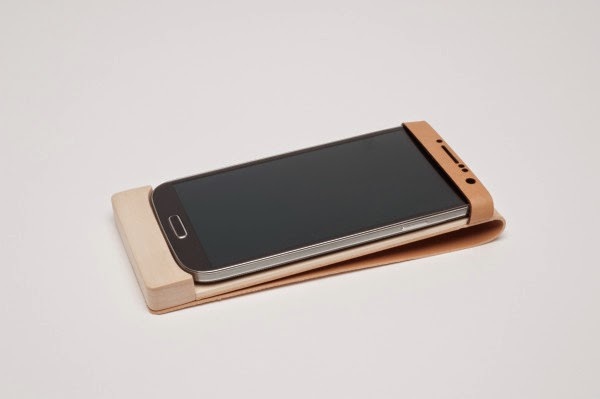 The Orée Power Sleeve is a combination of wood and tanned leather, and is a Qi wireless charging case for compatible phones. 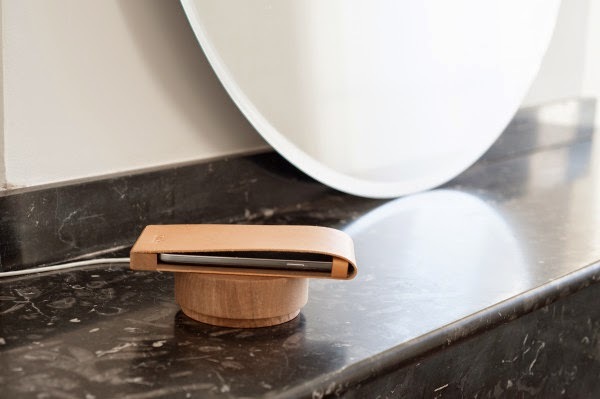 The Orée Pebble comes in marble or wood, and is an elegant and sleek way to charge phones that have Qi technology. 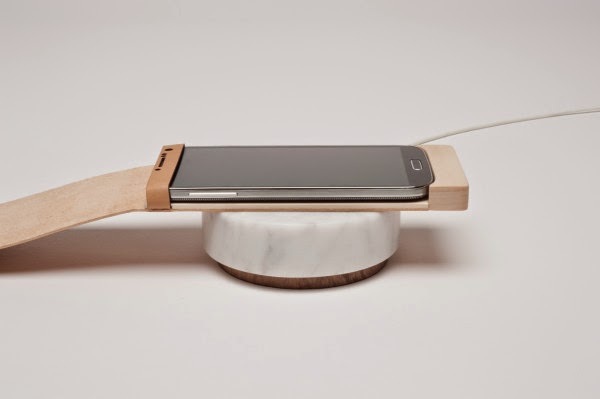 Awesome and creative design of wood tech accessories. 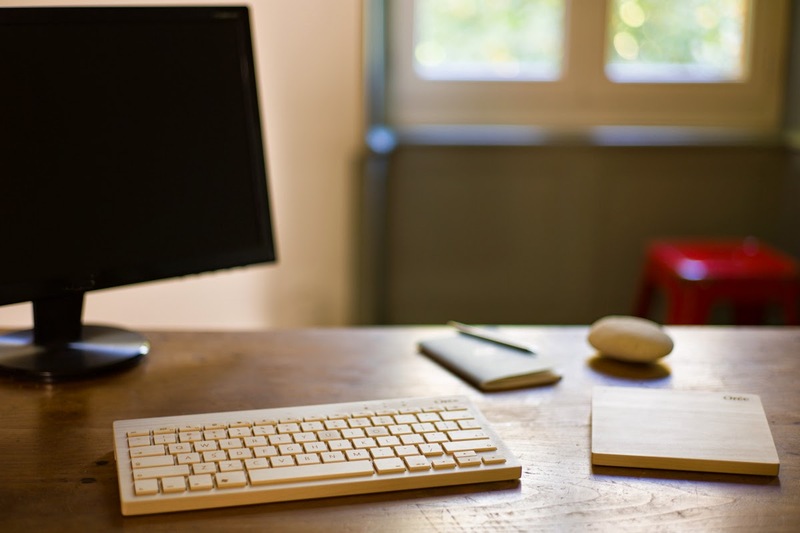 I really appreciate the great work. Thanks for share.